We were contacted by a friend of Roy, who owns this 1986 FE LTD. 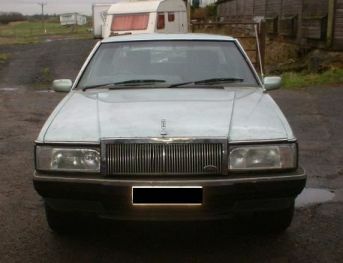 It is a 1986 car, powered by Ford’s 4.1litre alloy head straight six engine with a three speed automatic gearbox. 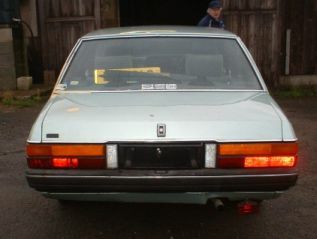 The FE LTD was the luxury version of the ZL Fairlane, which itself was a stretched version of the XF Falcon. 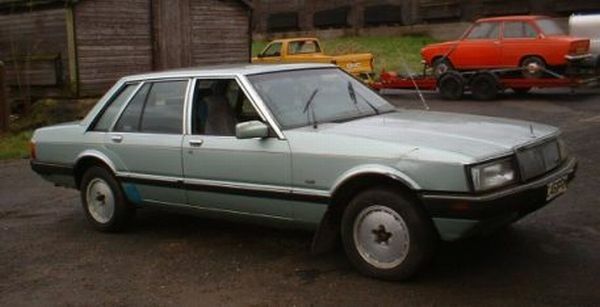 Ford U.K. offered the LTD for sale here in the U.K. by special order as a top of the range model, sitting above the Granada. The car was bought in Australia by a British ex-pat, but when he fell ill, he shipped it back to the U.K. with him. Sadly he died before the car arrived here. Looking forward to seeing more pictures of this car and seeing it in the metal.